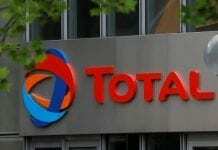 Total announced Friday that its subsidiary, TOTAL E&P USA, INC., has entered into an agreement to capture 7 prospects operated by CHEVRON U.S.A. INC. in the deepwater Gulf of Mexico. The agreement covers 16 blocks. The associated prospects are located in two promising plays and areas of the GoM: Wilcox in Central GoM next to the Anchor discovery and Norphlet in Eastern GoM nearby to the Appomattox discovery. Total’s participation in these wells will be between 25% and 40%.The first of these wells was spudded late July on the Ballymore prospect in Mississippi Canyon. Total has been active in Exploration & Production in the United States since 1957. In the Gulf of Mexico, Total focuses on the deepwater with participation in two producing fields, Tahiti with 17%, operated by Chevron, and Chinook with 33.33%, operated by Petrobras, as well as in the world-class discovery of North Platte with 40%, operated by Cobalt International. 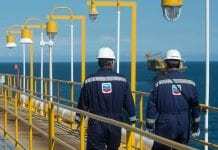 As part of the acquisition of Maersk Oil company, Total will also become a 25% partner in the Chevron operated Jack field. 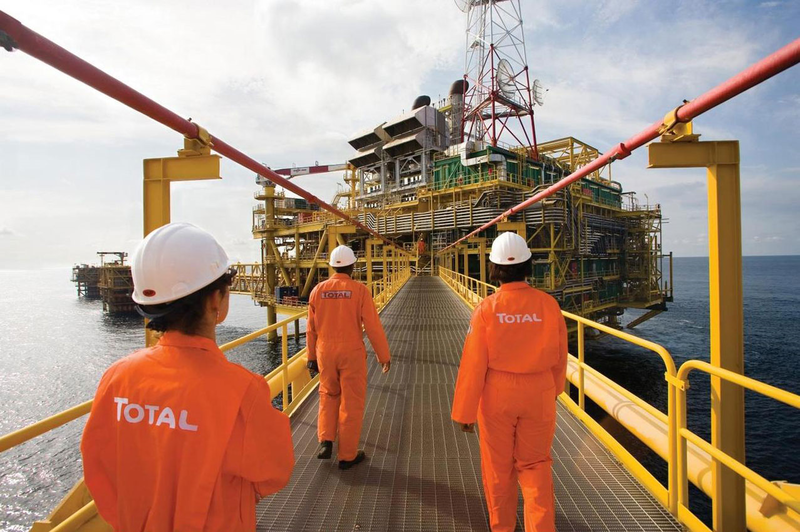 Total also has a participation in over 160 exploration leases. 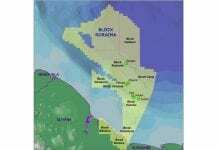 Onshore, Total owns and operates 100% of the former Chesapeake properties in the Barnett and is a 25% participant in the Utica field.